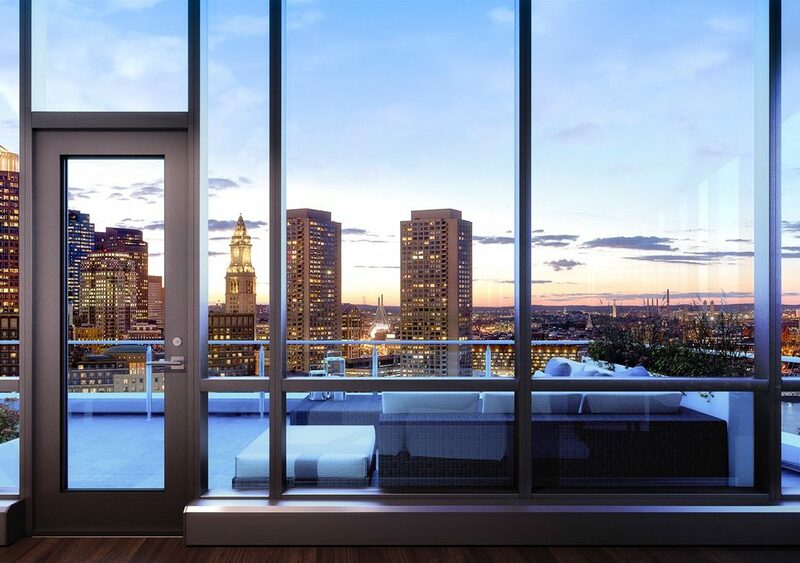 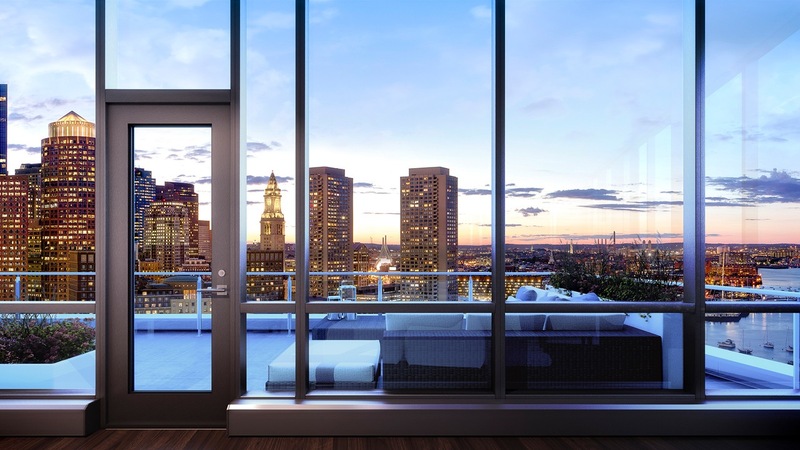 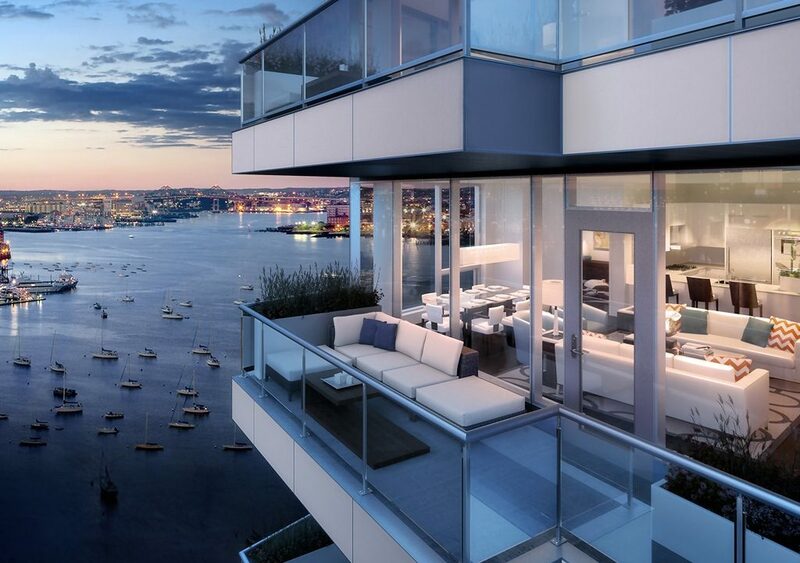 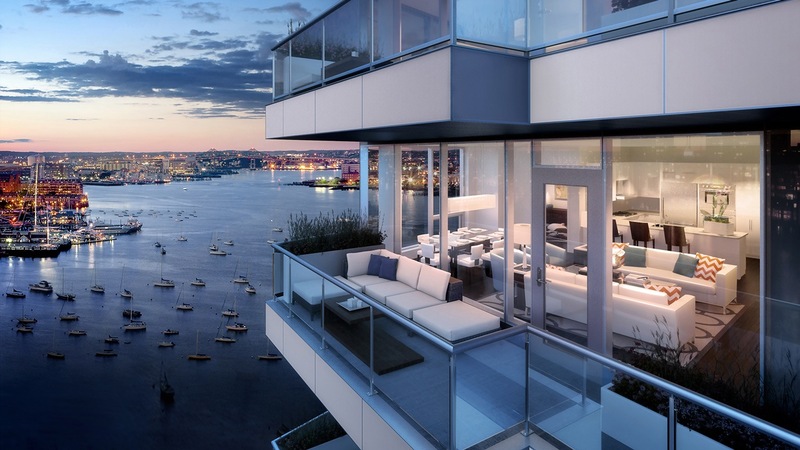 Twenty-Two Liberty also referred as "Liberty Wharf" consists of 118 luxurious waterfront condos located on Fan Pier overlooking the Boston Harbor. 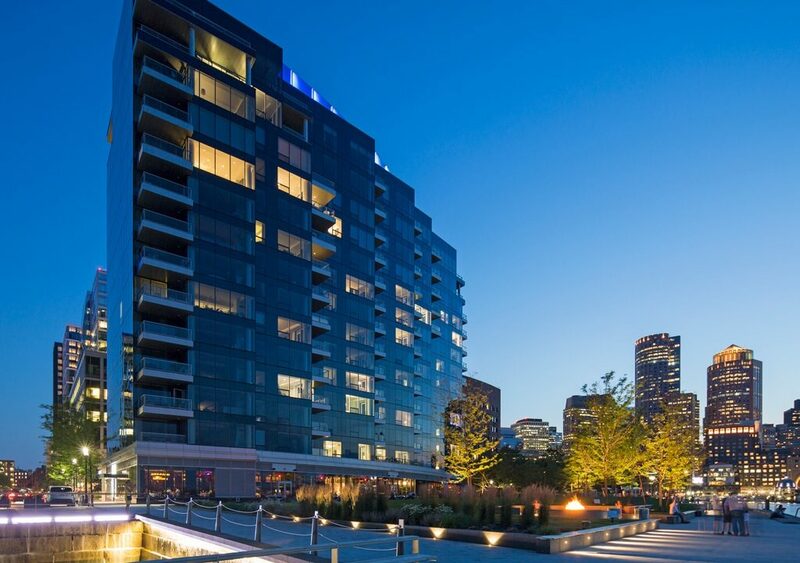 The building’s sweeping exterior has a prominent presence on Boston’s waterfront, with a particularly unique curve that resonates well with Fan Pier’s architectural landscape. 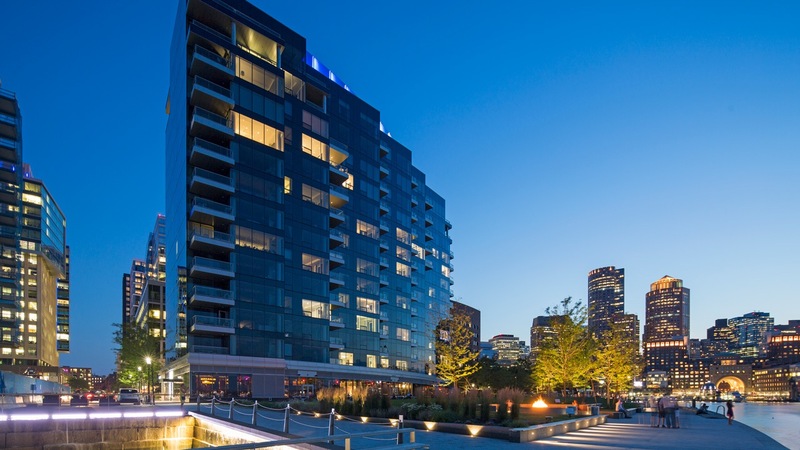 All of 22 Liberty’s condominiums were actually sold prior to the building’s completion. 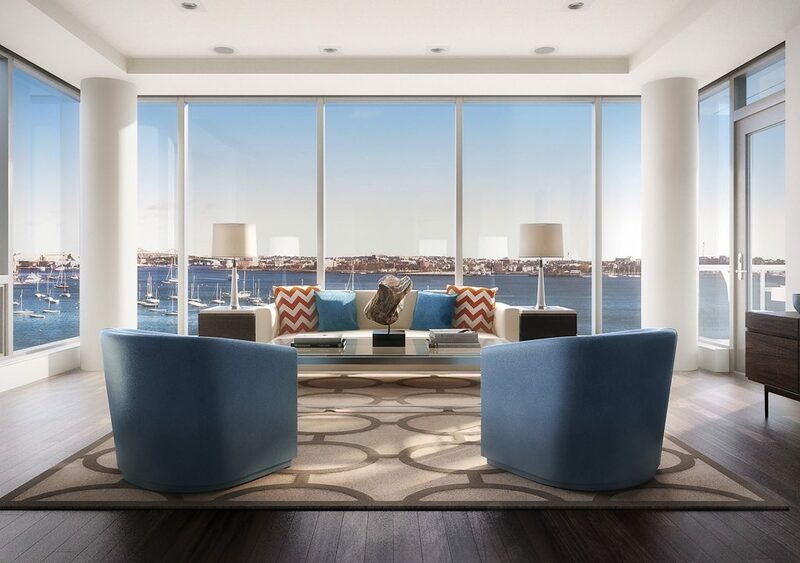 Unit floor plans range from studios, 1-3 bedrooms and penthouses. 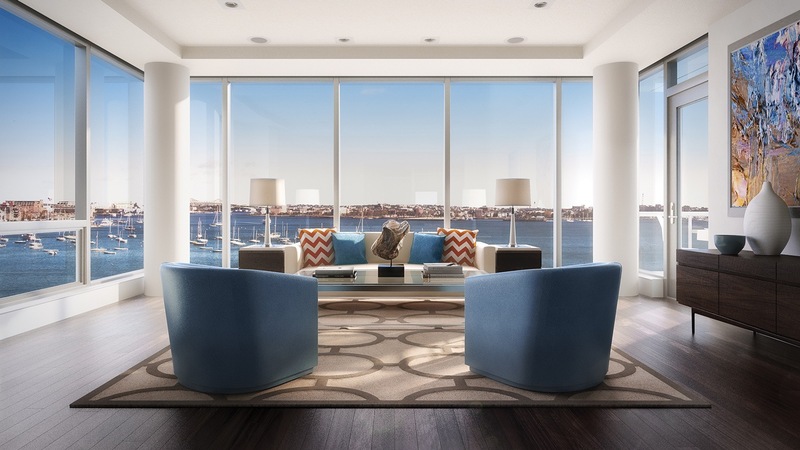 Kitchens feature Sub-zero and Wolf appliances, marble bathrooms as well as open floor plans. 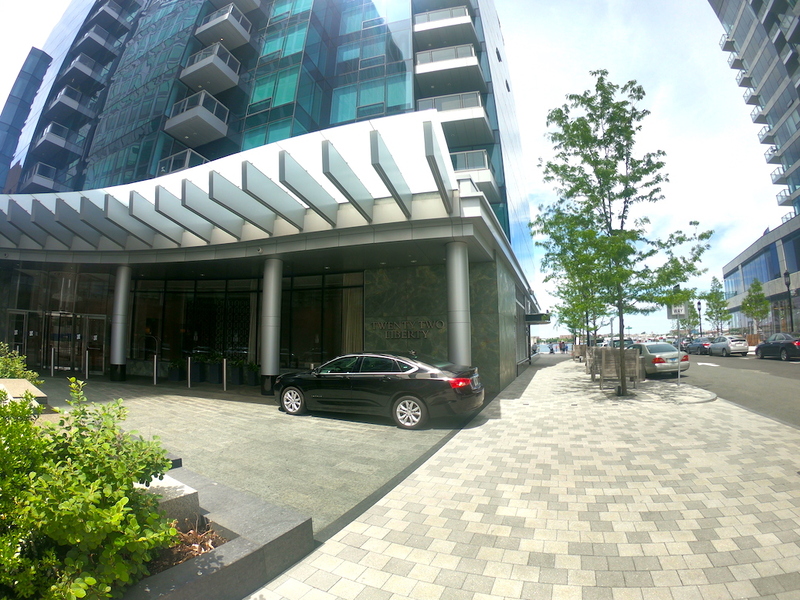 Professionally managed building with 24 hour concierge, fitness center, club room, and luxury lifestyle services. 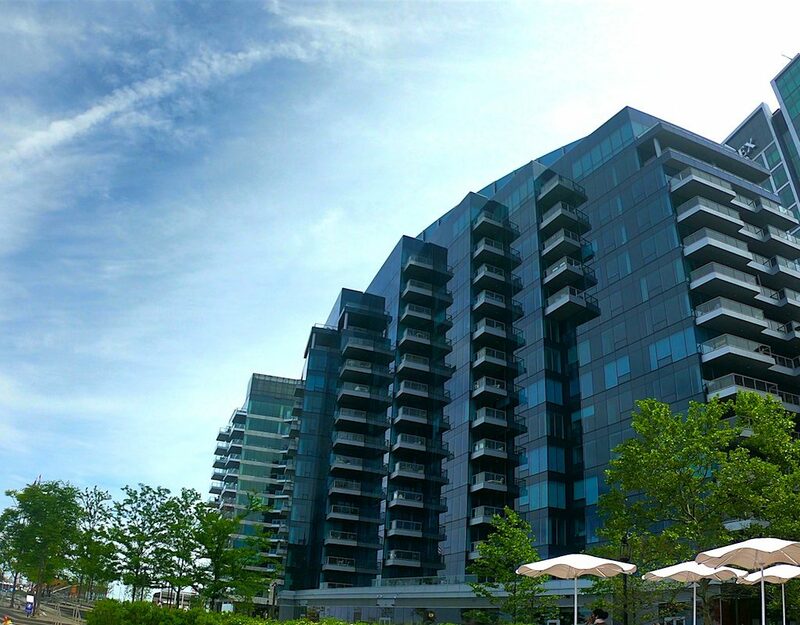 Condo Fee Includes: Heat, Gas, Water, Sewer, Master Insurance, Security, Elevator, Exercise Room, Clubroom and Extra Storage.